Our web site is a public resource of general information, and is intended, but not promised or guaranteed, to be correct, complete and up-to-date. It is not intended to be a source of solicitation or legal advice. Our brokers are licensed to practice real estate only in the State of Washington, unless otherwise referenced. While links may be provided to other sites, neither Windermere Real Estate, nor any related party, controls or endorses the content of third-party web sites. We do not intend links on our web site to be referrals. If your home is currently listed with another broker, this is not intended to solicit that listing. 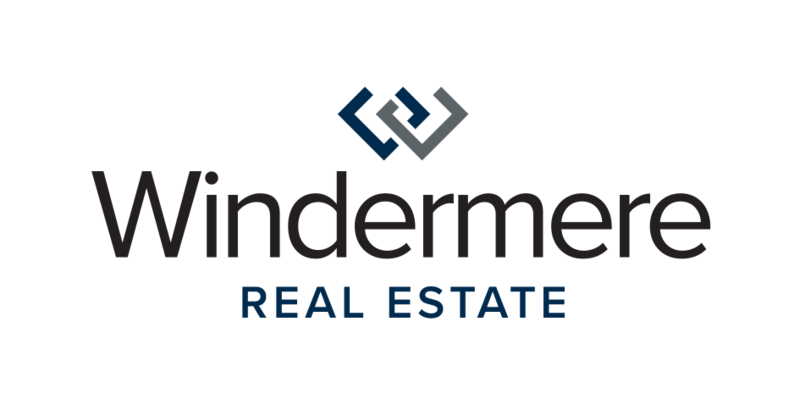 Dan Gunderson, Brock Reinecke and Sean Straub are licensed real estate brokers with Windermere Real Estate/M2, LLC located at 9502 19th Ave SE in Everett, WA. All source code and content used on or in connection with the Site is the sole property of and copyrighted by Videri LLC, or has been licensed for use by permission of the copyright owner. No source code or other content from the Site may be copied or used for any purpose without the prior written permission of Videri LLC. Information about and photographs of individual properties displayed on the Site are provided by the listing agent and/or by the multiple listing service for the area in which the subject property is located. Videri LLC asserts no copyright to any such content.